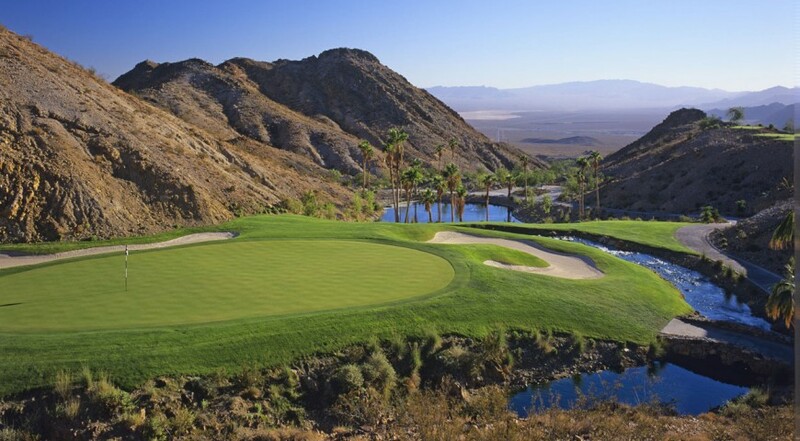 Updated: Click the link below for all Las Vegas golf deals and rates for Cascata. As of this writing earlier in 2015, the rate was as low as $225 but sometimes the rates are even less. Previous article: Deal is a relative term, of course, and what passes as a “deal” is always in the eye of the beholder. But right now you can play Cascata, a top 100 course as voted by Golf Digest, for as little as $225, a rate that is almost $200 less than prime time rates. Click now to view all Cascata rates and how you can enjoy Cascata for less. And that’s what the Las Vegas Golf Insider has to say about that!